We offer huge deals and discount for our users with WordPress coupons and deals. You can purchase various themes and plugins using the coupon code and get exciting discounts. Here we listed some heavy discount codes which are exclusively created for WPEntire. Use the respected code and get an amazing discount. Template Sell is offering 30% discount on all Items. 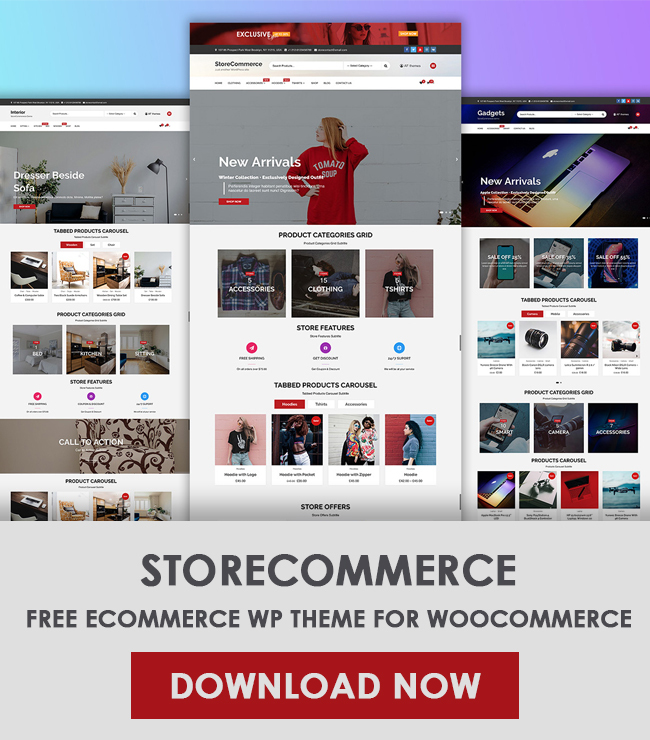 You can use coupon code TS30 and get 30% discount on all themes and templates. Grab it Today. AF themes is a WordPress theme development company. Which craft amazing free and premium WordPress theme. CoverNews is one popular theme. Try AF themes now. Rigorous Themes is a WordPress theme store which is a bunch of super professional, multi-functional themes with elegant designs. They believe in simplicity, Clean, Customizable and user-friendly interface with quality Codes. 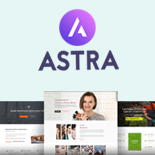 Download free version for free and purchase the premium themes with a 30% discount. ThemeBeez has blog and magazine themes. Limited offer, grab now. 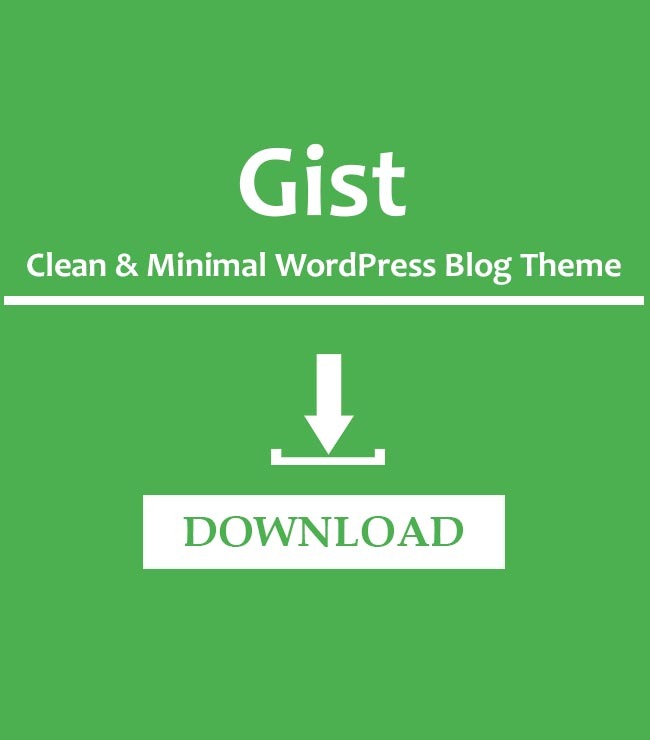 Use the coupon code getoff15 to get a 15% discount to all our WordPress Themes. This discount will remain throughout the year. Visit AccessPress Themes and purchase now!